Following the announcement of its latest collaboration with Clarks, today we can bring you news of another collaboration from Supreme. Once again, Nike is front and center as we see the return of a collaborative Supreme Dunk Low Pro SB model, marking the 10-year anniversary of the original Supreme Low Pro SB release. The cement print that was featured prior returns, complemented by a bright red leather upper and black swoosh. It is unknown if a second colorway will also be available. 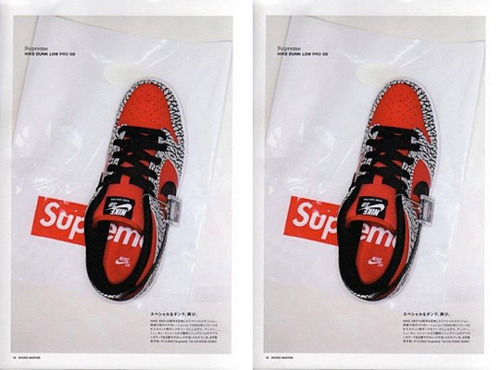 Set for a release in June, the Supreme x Nike SB Dunk Low Pro has been given a Japanese retail price of ¥13,650 JPY (approximately £105 GBP). An official U.S. and UK price has yet to be announced. 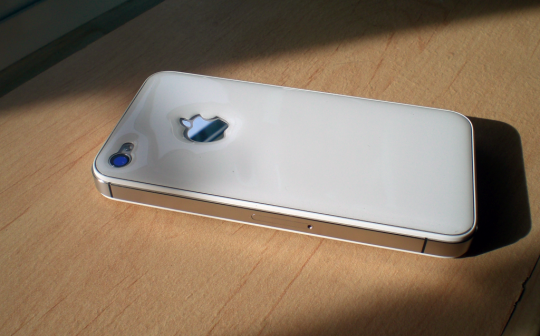 Slip Stopper is an elegant solution to prevent your iPhone from slipping out of your hands or pockets. Made with an epoxy resin gel, this thin and stylish front & back adhesive gives you grip and protection without adding any bulk. Rock Nation Superstar Rita Ora, takes us behind the scenes on set of her brand new single R.I.P featuring Tinie Tempah. 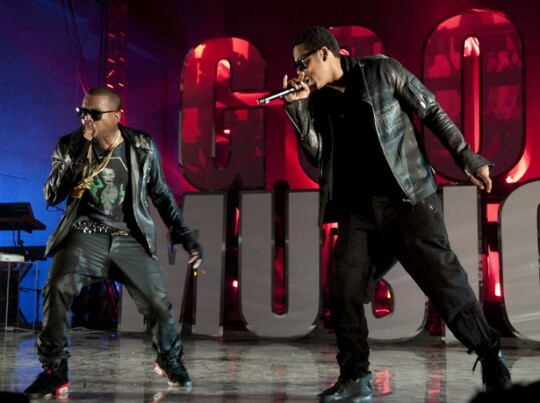 Check out the latest instalment of VOYR, which focuses on Kanye West behind the scenes of the Watch The Throne Tour. The Dream puts out the video for Kill The Lights featuring Casha, press play to hear the soulful love ballad. 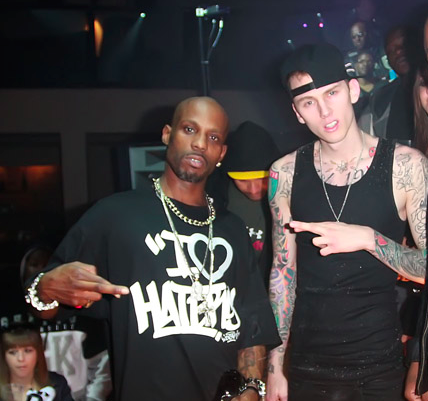 Machine Gun Kelly teams up with the rap veteran DMX on set of the video for “I Don’t Dance.” the first single off X’s comeback album Undisputed, anticipated to be released Summer 2012. MGK performed scenes alongside his idol at a nightclub in L.A. Take a behind the scenes of the video shot below. 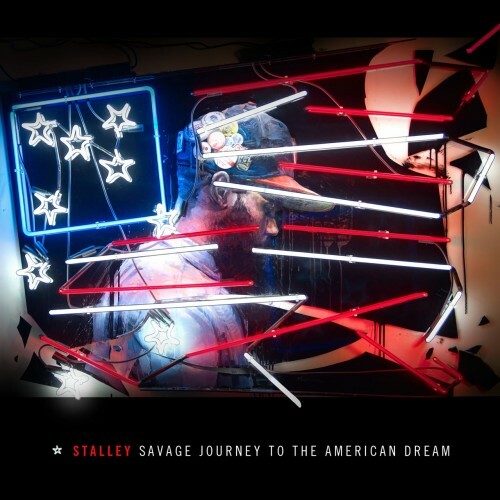 New mix-tape from MMG artist Stalley today releases the long-awaited follow-up to his critically acclaimed Lincoln Way Nights: Intelligent Trunk Music project untitled Savage Journey to the American Dream. 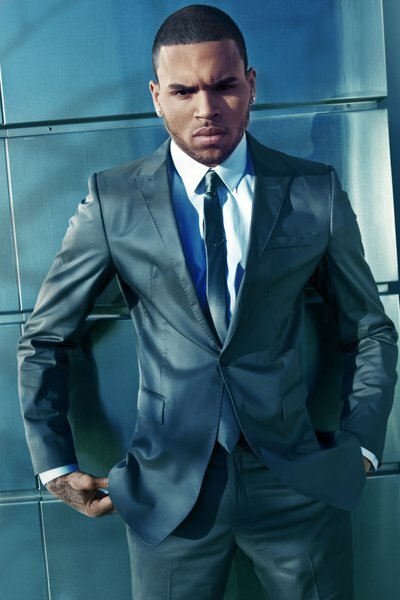 Chris Brown releases the visuals for How I Feel in support of the upcoming Fortune project expected May 8th worldwide. Chris Brown-How I Feel from Mechanical Dummy on Vimeo. 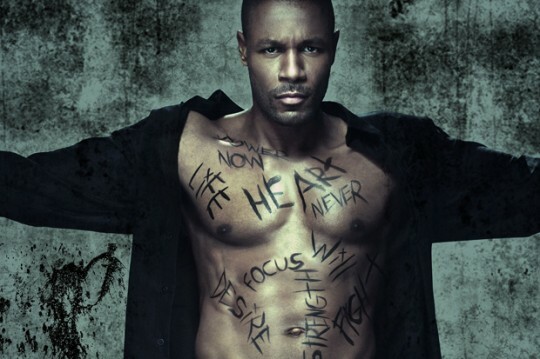 Tank returns with new material from his current project, below is the video for Underrated a track to taken from R’n’B/ Soul singer Tank’s Diary Of A Mad Man mix tape. Check out the video below.